About | StatsWhisperer | Statistics Training, Books, Videos & More! StatsWhisperer, Inc. is devoted to providing powerful consultation to businesses, agencies, academic institutions, students, and other individuals. This consultation is geared toward completing data analytic projects that assist clients in meeting the goals that will progress their institutions and careers to the next level of excellence. StatsWhisperer, Inc. provides materials that are designed to make learning research involving data analysis (a.k.a., quantitative and qualitative research) clear and understandable. 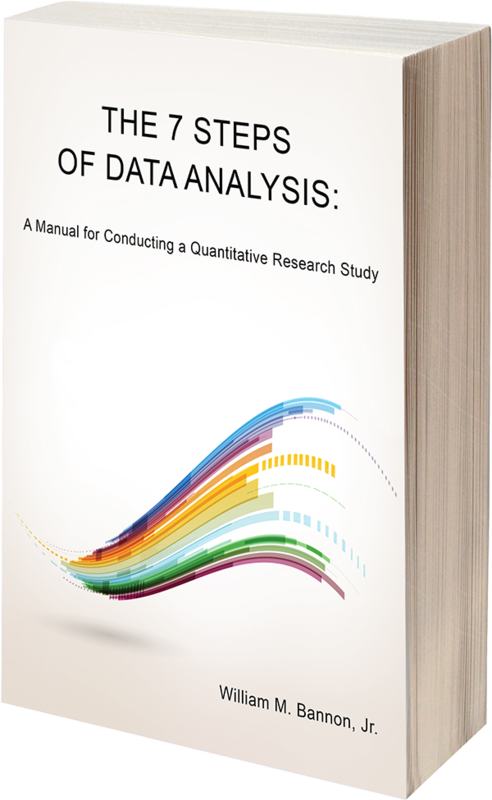 These materials provide innovative how to information that breaks the process of data analytic research down into manageable steps. Learning here becomes a crescendo, where the learner firmly grasps all the essential concepts within each step until the entire process of producing a legitimate and effective research study is apparent. These materials emphasize not only learning, but the practical application of what is being taught. Throughout our materials you will notice that examples are given that are meant to act as templates that will facilitate the learner in being able to replicate what is being taught on his or her own. In short, our goal is to provide materials that transition students, colleagues, and other interested parties into independent researchers who can produce their own original research studies, including dissertation studies, research studies, and Capstone projects (as well as assist other educators in making this transition with their own students)!